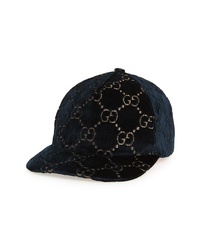 Gucci Ed Velvet Baseball Cap $530 Free US shipping AND returns! 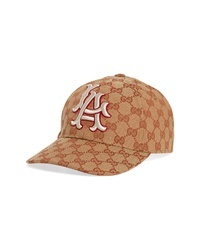 Gucci La Original Gg Canvas Baseball Cap $530 Free US shipping AND returns! 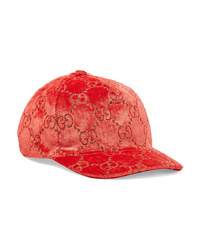 Gucci Clear Brim Silk Baseball Cap $590 Free US shipping AND returns! 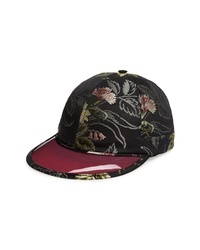 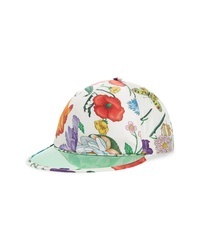 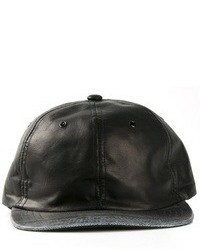 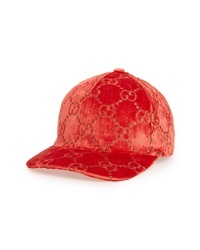 Gucci Brocade Baseball Cap With Vinyl Brim $750 Free US shipping AND returns! 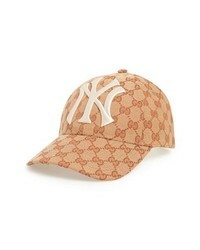 Gucci Ny Gg Canvas Baseball Cap $530 Free US shipping AND returns! 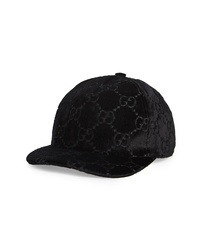 Gucci Logo Baseball Cap $530 Free US shipping AND returns! 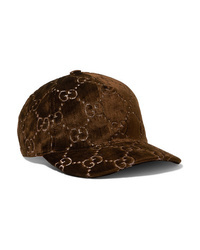 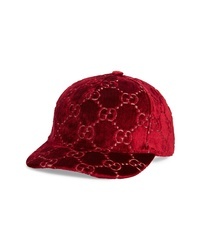 Gucci Metallic Velvet Jacquard Baseball Cap $540 Free US shipping AND returns!